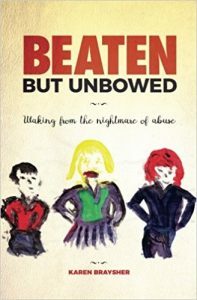 Some of our beneficiaries have written books regarding their lives. 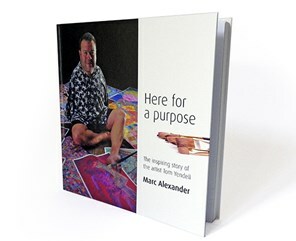 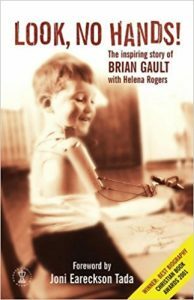 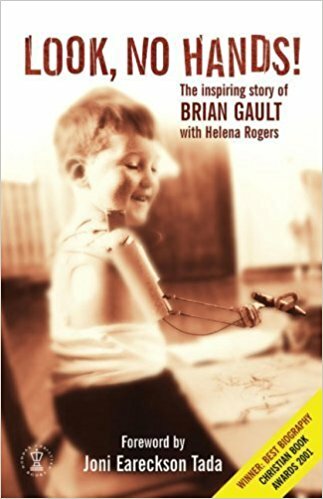 The story of one man’s courage and determination to overcome the world’s most horrific medical drug scandal, Thalidomide. 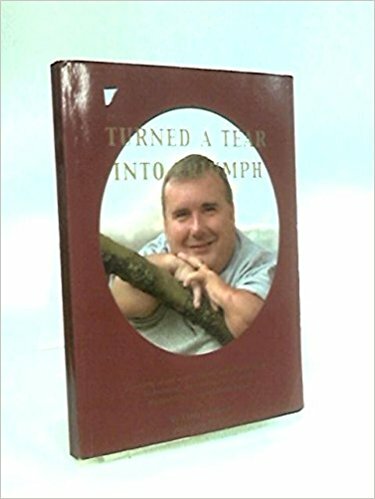 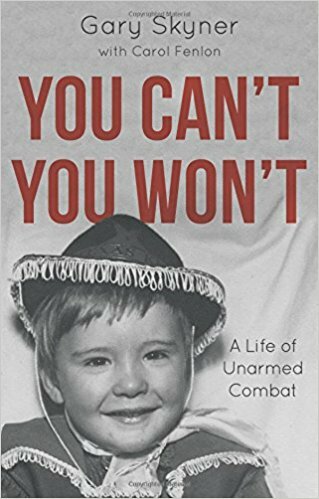 Gary Skyner’s autobiography, You Can’t, You Won’t: A Life of Unarmed Combat, provides an honest, detailed account of his life as a Thalidomide child. 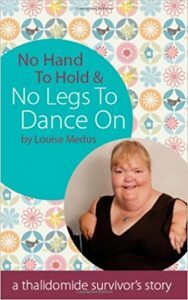 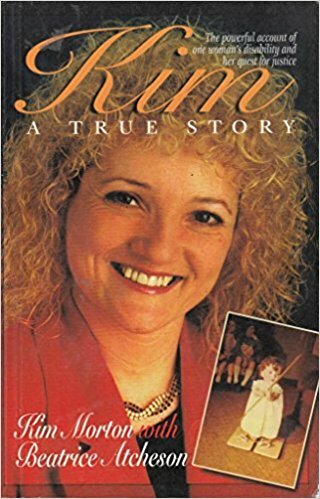 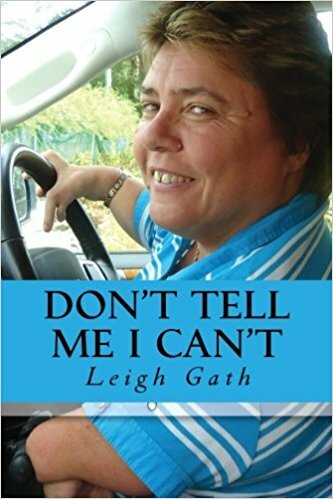 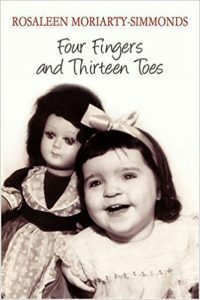 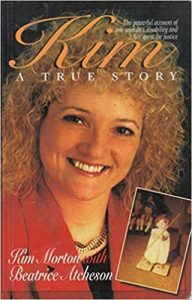 “A courageous, highly readable and encouraging book that will give lots of hope to the many survivors of complex abuse.” Written by Karen, the sibling of a Thalidomider who was conceived as a “replacement child”.